Internet users have no chance to defend themselves against surveillance by the NSA, says whistleblower Bill Binney, which 37 years worked for the US Secret Service. 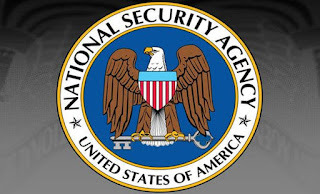 Binney already warned of Edward Snowden, in 2011, for the surveillance practices of the NSA. As Snowden Binney left ultimately with the Secret Service. In his own words because he saw how technology was meant to spy on terrorists was used to monitor US citizens. Since then, he seeks to address the privacy violations by US intelligence and investigation services. This week he made ​​an "Ask Me Anything" on the social news site Reddit. When asked what people can do to protect themselves on the Internet and anonymous are advising him to use smoke signals. 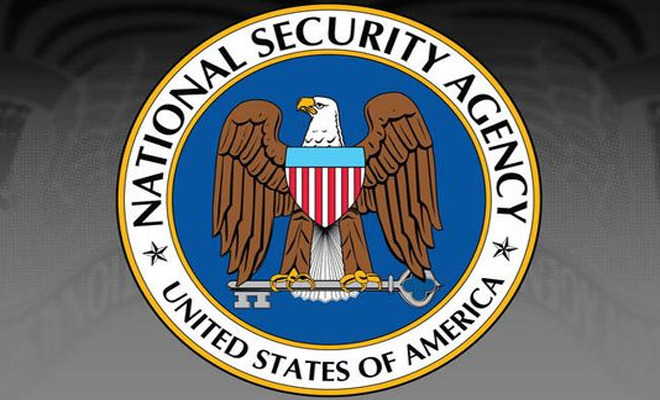 "With a budget of more than $ 10 billion a year that the NSA, they have more resources to collect your data than you ever can defend against," said the whistleblower. He sees the solution whatsoever in legislation. Binney therefore calls Americans to call their local politicians and complain about this. "If you do nothing, we are the cigar!". It does not because if users use closed or open source software. "No software is safe for surveillance," claims Binney. He also makes it clear that the NSA large amounts of data it gathers not know how to use successful. Analysts can not meet the continuous data stream and therefore miss important information. Still, the NSA continues with the mass data storage.According to Binney deliberately, as this provides more funding.